Whether you need a constant front of house presence for your corporate premises or gatehouse security for industrial and construction sites we can supply the right personnel to suit your needs. All our security guards are fully SIA licensed, of smart attire and highly experienced. Our crime prevention specialists undertake a site specific survey liaising with site management before starting each project. Patrol routes, site risks, perimeter boundaries and hot spots are identified and assessed in the risk assessment and a specific security operation is proposed and agreed. 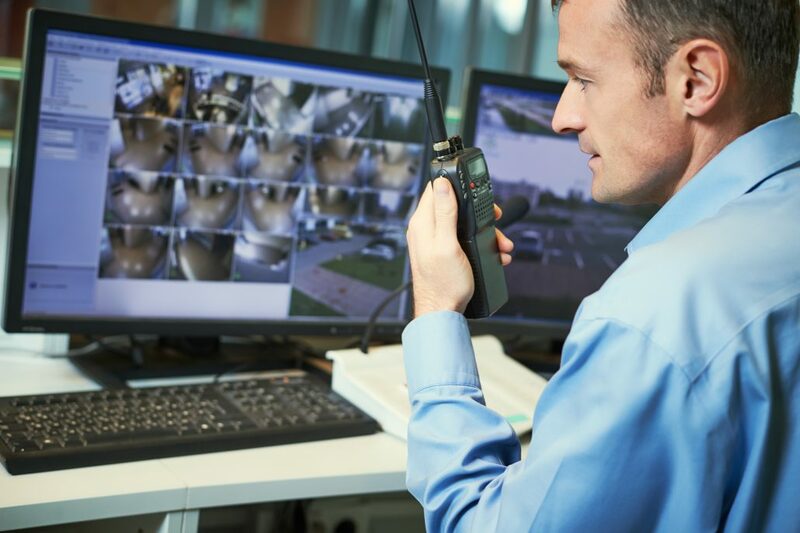 ONLY SOLUTIONS offer first-class site security manned guarding in Berkshire, Surry and London areas which incorporates regular perimeter patrols, emergency procedures, incident reporting and more. With OSS, it all starts with the rigorous screening of their potential officers – using the same technology based vetting programme that they offer commercially to businesses like ours. Their security services training programme is just as rigorous – not only on the technical and systems side but in the right behaviours officers need for positive and effective interaction with people. And it goes much further, with a programme of qualifications to develop transferable skills for their future careers. Before delivering your bespoke services, our people take the time to assess your risks, needs, sites and locations. From there, we will design a unique solution that reduces your risks, safeguards your staff and protects your premises.